Nothing says comfy like stacks of pillows on your bed. Perfect for any kid's room, these bed pillows transition any bed from ordinary to super fantastic. 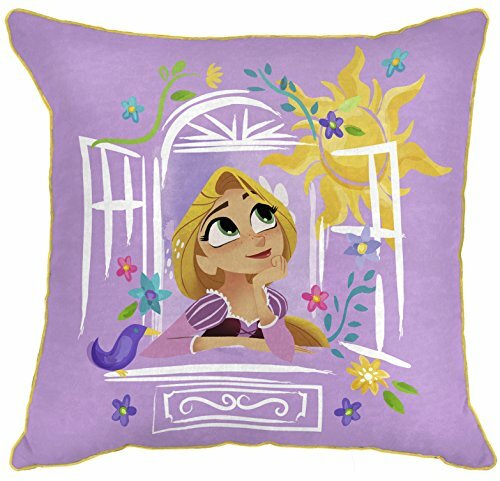 Children are sure to enjoy their favorite adventure seeking princess when they crawl into bed at night or while watching Movies at home. Each plush, cozy bed pillow is completely enclosed. Easy care, machine washable polyester shell and fill. Enhances any bedroom decor. Coordinating bedding and accessories sold separately.